A selection of 18 papers from an international conference in Milan, June 1987, organized by the Standing Conference on Organizational Symbolism. 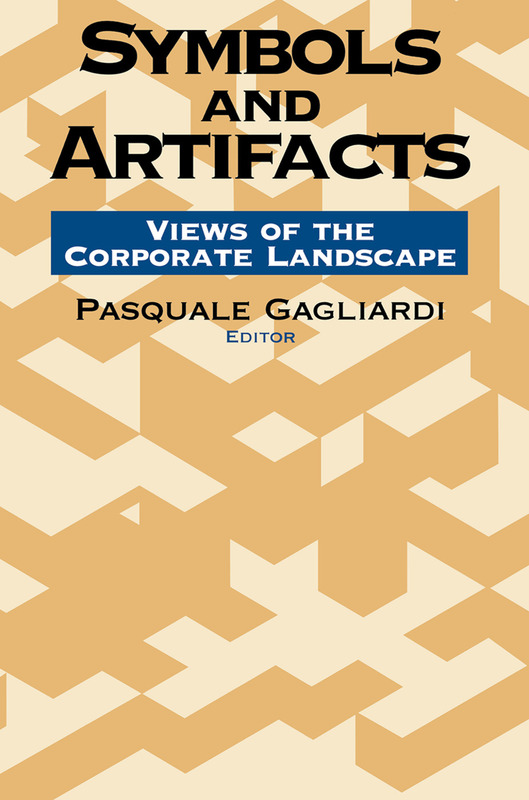 Details how corporate artifacts are invested with meaning, are related to control, and can be used as cultural indicators in research. Among the topics are office design, housing modifications, computer systems, and the space shuttle. Fairly devoid of specialist jargon.